Julien Quentel finishes his first season on PATRIK Boards with a great overall result! 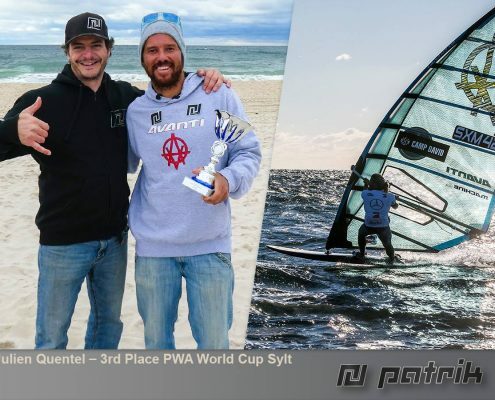 http://patrik-windsurf.com/wp-content/uploads/2017/01/14633726_1152707471462445_3907681377499425661_o.jpg 900 1200 Karin http://patrik-windsurf.com/wp-content/uploads/2014/07/Logo_Patrik_quader.png Karin2016-11-04 14:39:422016-11-04 14:39:42Julien Quentel finishes his first season on PATRIK Boards with a great overall result! 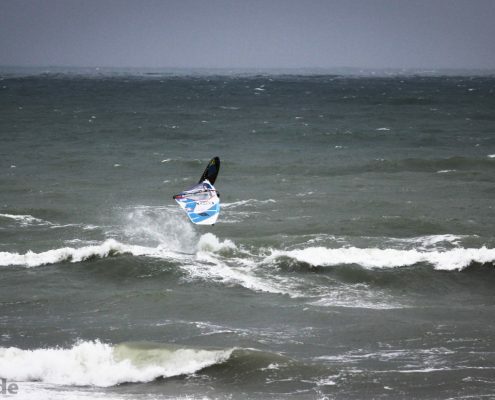 Danish Wave and Freestyle Championship: Rasmus Øgelund Danish Freestyle Champion! Caro Weber Wins Wave! 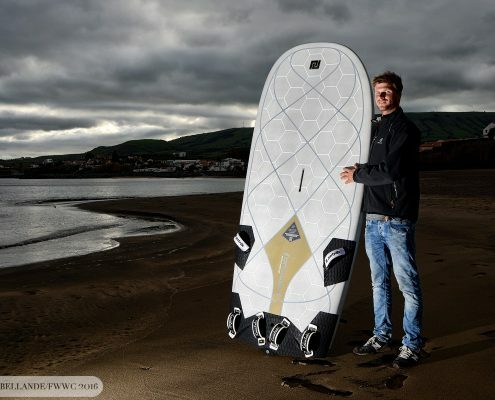 http://patrik-windsurf.com/wp-content/uploads/2017/01/Caro-Weber.jpg 775 1399 Karin http://patrik-windsurf.com/wp-content/uploads/2014/07/Logo_Patrik_quader.png Karin2016-11-02 14:27:202017-01-02 14:35:14Danish Wave and Freestyle Championship: Rasmus Øgelund Danish Freestyle Champion! Caro Weber Wins Wave! 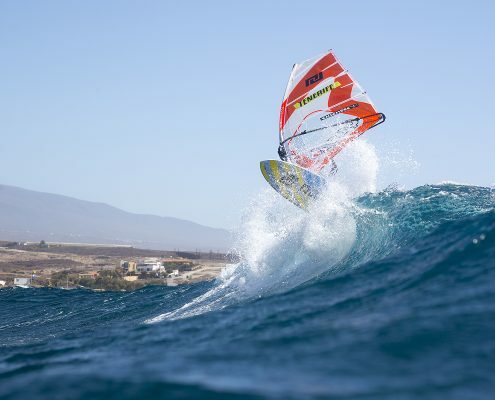 Video: New episode of Ricardo Campello´s "The Monkey Show"
http://patrik-windsurf.com/wp-content/uploads/2016/06/Bildschirmfoto-2016-06-27-um-13.44.57.png 782 1196 Karin http://patrik-windsurf.com/wp-content/uploads/2014/07/Logo_Patrik_quader.png Karin2016-06-27 13:46:142016-06-27 14:04:17Video: New episode of Ricardo Campello´s "The Monkey Show"